If you are a photographer whosees the beauty in abandoned buildings, crumbling facades, and preserving a fading history, and who also has a love of urban exploration, you have stumbled on a must-have for your photographic library. Urban and Rural Decay Photography offers expert tips and techniques for capturing breathtaking photographs of your favorite decay scenes, whether in urban or rural settings. 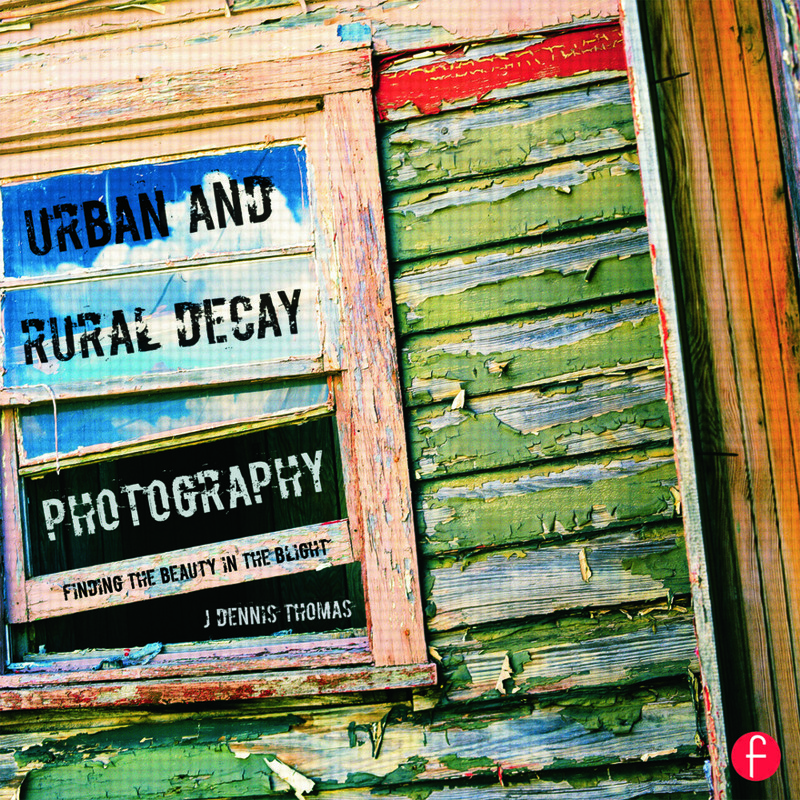 Author J. Dennis Thomas guides you through the history of decay photography, shows you what equipment you will need, and discusses digital, film and HDR capture and composition. The book addresses which artistic considerations work best for the kinds of shots that capture a moment and convey a story. He also provides you with important safety advice and matters of the law when entering and working with decaying structures.